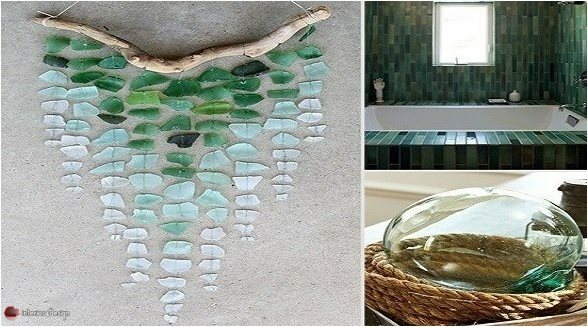 Glass is still one of the most important elements of modern home decor, offering stylish and simple designs at the same time. 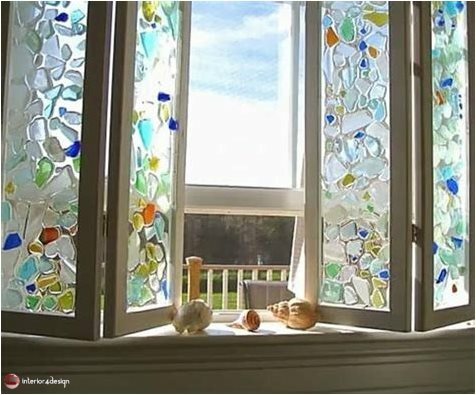 1 - pieces of stained glass to decorate the windows and get a distinctive artistic formations. 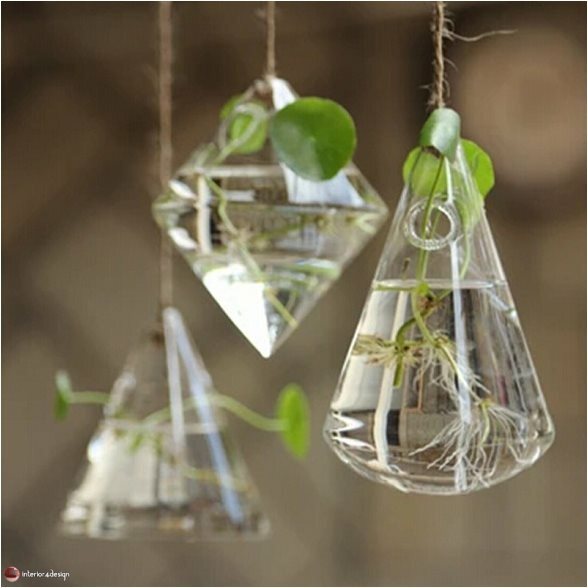 2 - a collection of small glass pots filled with water and containing simple plants to transport nature to the house. 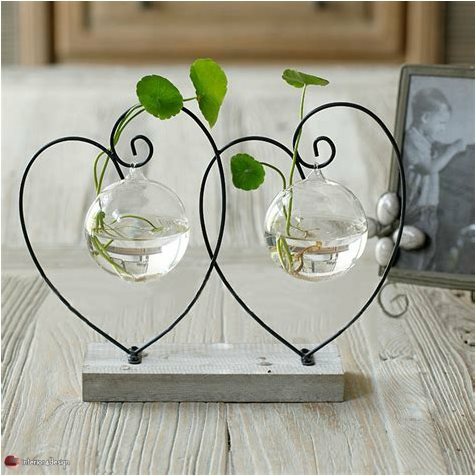 3 - Other technical formations of suspended glass vessels from the metal holders in the form of hearts. 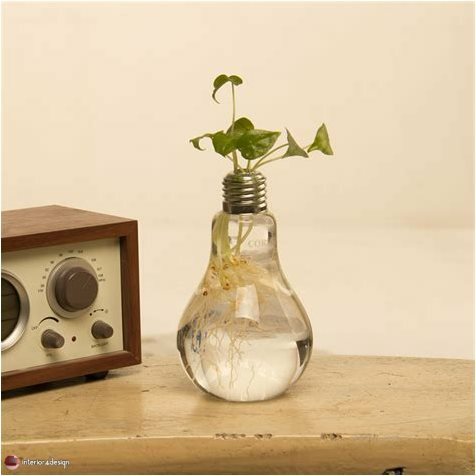 4 - Glass pot in a unique design in the form of a lamp made of glass. 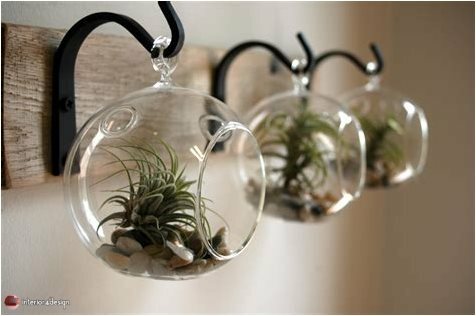 5 - Simple and elegant designs for glass plants that can be hung on the wall. 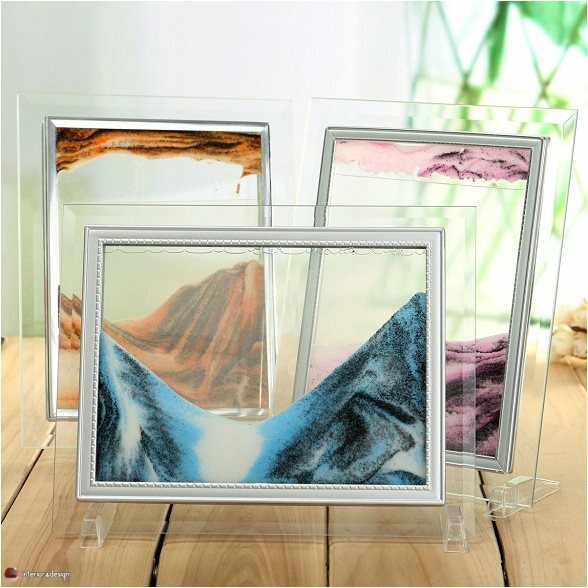 6 - simple paintings to decorate the house on the background and frames of glass. 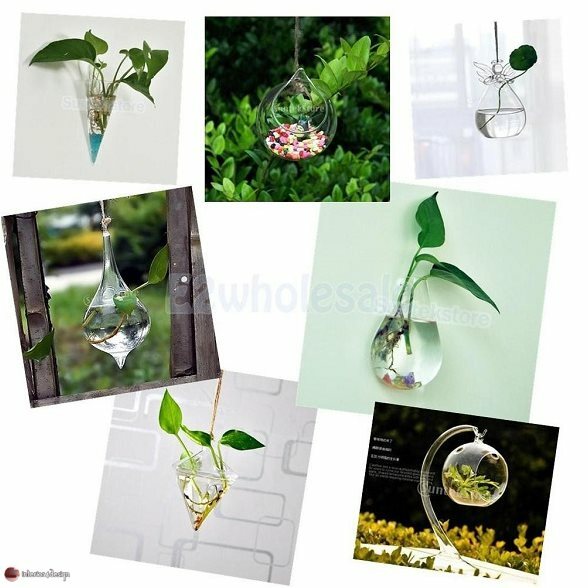 7 - Other models of paintings and works of art based mainly on glass.